I’m starting 2011 looking back on all the great trips we’ve had the chance to go on over the last year. New Zealand, The Cook Islands, Rome, The Amalfi Coast, Paris, The Alps, Seattle, Las Vegas, San Diego and Toronto are some of the destinations we’ve had the chance to visit in 2010. Friends and acquaintances often ask how E and I manage to travel so much. Two answers: first, we don’t have kids (yet) and second, we are both freelancers. These are the two reasons why we have the egocentric freedom to do whatever we want to do, whenever we feel like it – within our means, of course. I’d say traveling has become a way of living for the last 4 years and we organize our lives around it. We’ve decided that we would make the most out of it while we’re young, healthy and relatively free instead of waiting to our old days to do so. Having the chance to travel so much was the other reason why I decided to start my blog (besides my love of food). I thought writing about these trips would give us a new purpose and allow us to view the places we visit in a new light. Over the last year, my blog has grown significantly, and with it comes the usual questions: What is the focus of my blog? How could I make it even better? Last week, as I wandered around the gourmet shops of New York City (my first 2011 travel destination) I thought that focusing my blog even more precisely on trips and exotic foods was the answer. My blog was always supposed to be just that (hence the title “Delicious Discoveries, Abroad or at Home”), but somewhere along the line I also published day-to-day recipes that were not linked to any of my travels. 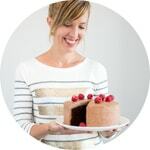 Countless bloggers I admire create and reinvent recipes, write wonderfully and take perfect pictures; I figured out that this isn’t my strength. 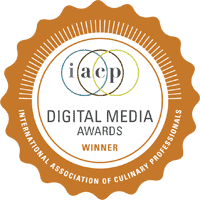 Taking a dish from another cuisine, bringing it back home, figuring out how to recreate it and explain how to do so: that’s what I love and what I will strive to do throughout 2011. I will also keep on sharing my travel discoveries as well as writing book and restaurant reviews – topics I think are closely linked to my main focus on the blog. So I thought I would start the year off by sharing the experience I had to travel in first class last month (or executive, or business, however you want to call it). If you’re like me, you’ve always wondered what can possibly be happen behind those opaque curtains to justify such a steep price difference between the economy class and the front of the plane. I mean, we all go from point A to point B. When travelling to international destinations, we all get served a meal or two. Of course there’s the legroom (and the horizontal beds), but are a couple more hours of sleep really worth several thousands of dollars? I’ll stay in economy class and sleep more tomorrow, thank you. Last fall, because of all our travels (especially the trip to New Zealand), we were awarded an “Elite” status by Air Canada. 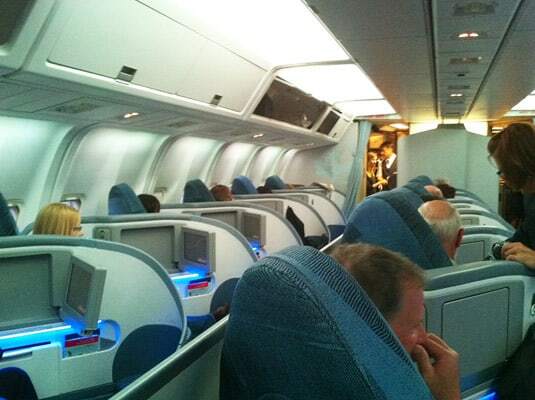 We do travel with AC most often because it’s the airline that serves Quebec City the best. This advantage comes with many perks like priority check in, priority security lanes (in select airports), access to the lounges and priority boardings. It also came with certificates that we could use to be upgraded to first class. Our status allowed us to request an upgrade only 4 days before departure, so I scheduled to do so before we left to Paris and… surprise! It worked! We were excited like kids before this trip. We would finally find out what’s first class like, what do they get to eat exactly and why is it always so messy when we pass through it to get off the plane? We had one of those planes with the “pod-seats” that are placed along the aisles in a 45 degree angle so as to allow sleeping in a completely horizontal position. It’s more difficult to chat with your loved one but more comfortable. So I happily settled in and waited for the experience to unfold. Here’s how it went. Greeting cocktail – sparkling wine or orange juice. Flight attendant comes and takes our dinner order from a choice of 4 different main courses. Appetizer, salad, cheeses and dessert will also be served. Flight attendant takes out table trays and lays a pristine white cotton napkin over each. Nut mix and first drinks service. I chose Champagne. Appetizer, salad, cheeses and dessert services follow. Each service is accompanied by drinks – choice of beer, Champagne, two white wines, two reds, Port, as well as cocktails and liquors. They serve really tall glasses. Dinner’s over, time for a nap. Ambient lights are closed. 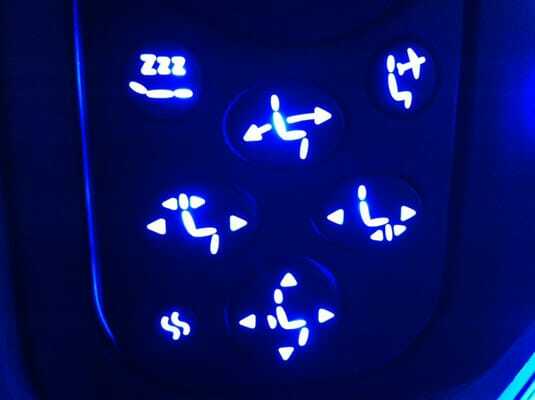 I play around with the different seat buttons and then transformed my seat into a bed. Sleep for about 3 hours. Woken up by lights and attendants walking up and down the aisles to distribute a continental breakfast. It’s a bit quick – I wish I had slept more but I take it anyway. Considering the flight from Montreal to Paris is about 6 hours long, it goes pretty quickly. The many courses of dinner take some time to be served and eaten, so by the time service is over, two good hours have passed. Since they serve breakfast a little more than an hour before arrival, it leaves just 3 hours to sleep. This is the one time I wish I had been in a longer flight! My opinion: Great way to start the flight, especially because the Champagne was a real one, Drappier Carte d’Or Brut from Reims, France. My opinion: Good mix of textures. Good quality of smoked salmon. So overall, good. My opinion: A really basic salad with bottled dressing, but the shaved parmesan was the real thing. My opinion: The fish was very flavorful and well cooked. There was a jus on the plate which I really enjoyed. I couldn’t detect any trace of saffron flavor in the potatoes, but the green beans were crisp-tender and the braised leeks were perfectly melting. 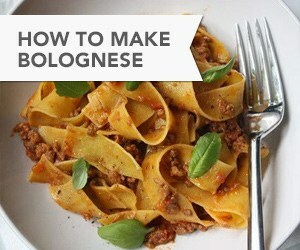 The best course of the meal. The other main course choices were Grilled AAA Beef Tenderloin, Butter Chicken and Cannelloni Pasta. My opinion: Bread wasn’t warm and as usual for airplane bread, didn’t have a great crust and was too dense and chewy. My opinion: Great cheeses but by now I’m pretty full so this is pure gourmandise. My opinion: I chose the fruits because I can’t eat ice cream. They weren’t anything special. Overall a good meal, which gets bonus points because it’s served in nice contemporary tableware and eaten with real silverware. I have to say that I always eat airplane food (and like it) so I’m not a difficult judge to convince. It was definitely a notch above whatever I’ve ever eaten in an airplane, but it wasn’t what I would call fine dining. 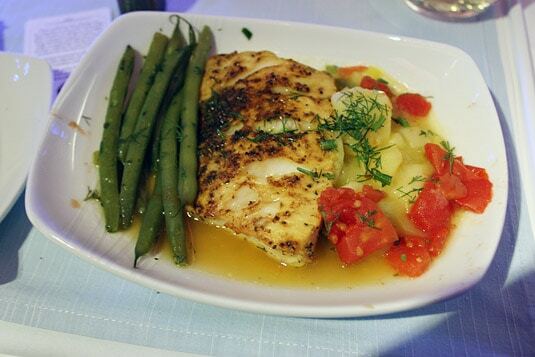 Even so, when I saw a flight attendant walk by my seat with a tray full of those little foil-covered 4” x 6” rectangular containers that were to be served in economy class, I admit I was happy to enjoy my perfectly cooked black cod served in a preheated plate. 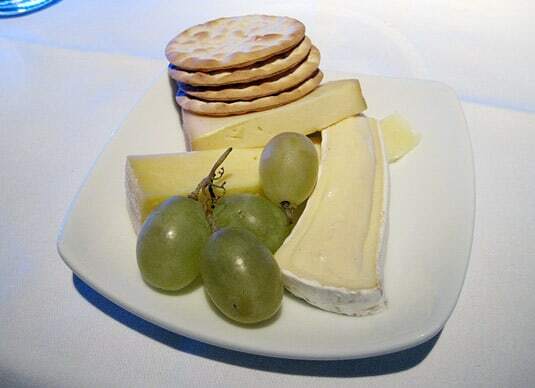 Cheeses: Cantal, Brie and Morbier served with crackers. The foie gras was delicious, the fish was good but a little overcooked, the bread wasn’t better but the butter was, and the lava cake was perfect. 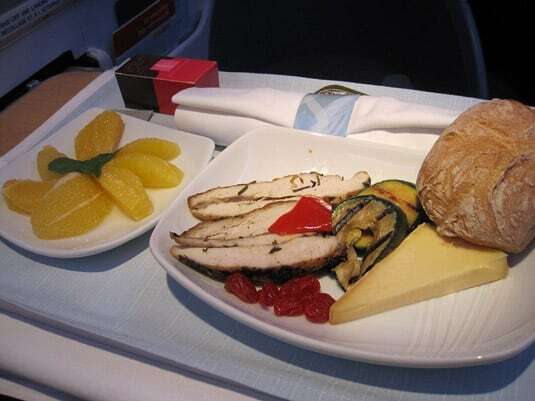 A special mention for the light meal that was served before arrival in this flight, it was fresh, healthy and satisfying: Chilled plate featuring roasted chicken fillets, Edam cheese with grilled zucchini and bell peppers, sun-dried tomatoes. Also served with bread, orange segments and chocolate truffles. Overall, of course, these two flights were the best I have ever taken. 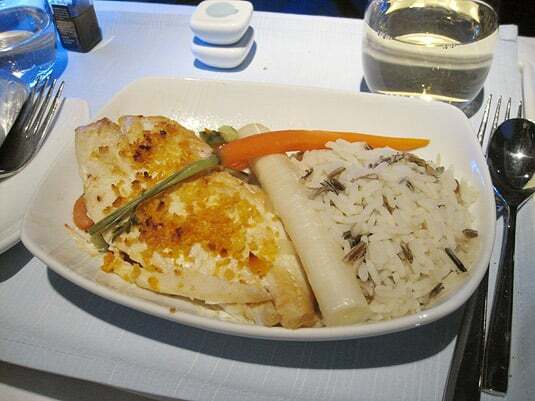 The food was good, but I’d say the biggest difference is that it’s seasoned well (airplane food is always so bland!). While other airlines are hiring celebrity chefs to develop recipes for business class, Air Canada has yet to do so but says on their website that they’ve conducted two years of extensive customer research to eliminate meal carts and casserole-style dishes and come up with these individually served meals, better presented and finished with chef touches like drizzles, sauces and fresh herbs. Wines are selected by renowned Canadian sommeliers. My conclusion: I won’t ever pay for a first class ticket but if I can get upgraded once in a while, it’ll be a very nice perk. I indeed noticed that most people in first class are upgraded or traveling on corporate accounts. More space, more sleep, better food, what’s not to like? 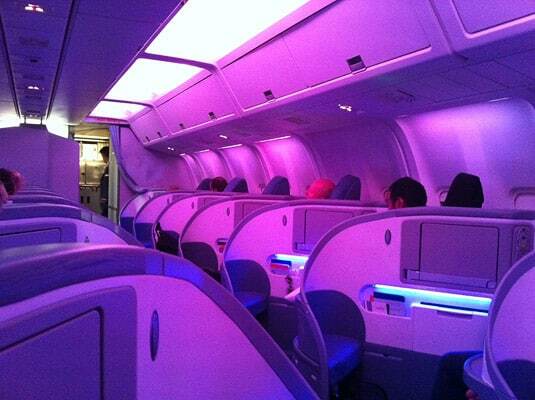 Did you ever enjoy a first class flight? Which airline were you on? How did you like it? 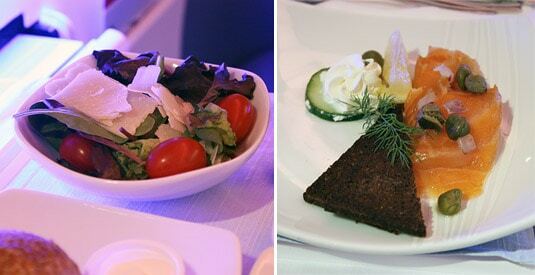 Best EVER meals are served on Austrian Airlines business class. 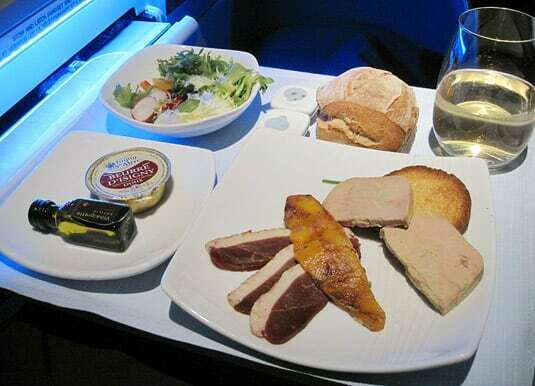 On long distance flights, there’s a “flying” chef who puts the finishing touches on the meals. 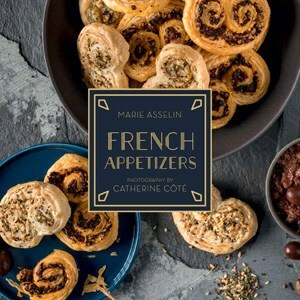 Meals are multiple courses, starting with a “greeting from the kitchen”, which is followed by a presentation of 5 or 6 different appetizers on a nicely decked out cart. The flight attendants serve you from the cart, and you can eat as much as you want. Then there’s soup, and a choice of thee different main courses. 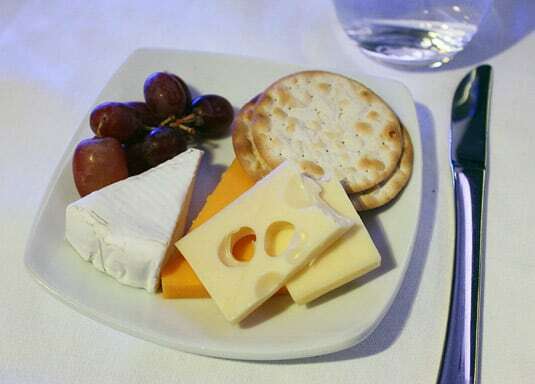 The grand finale is yet another tray rolled out by the flight attendants, this time with different desserts, fruits, and cheeses. There’s also the most amazing coffee menu featuring 11 different Austrian coffee specialties. 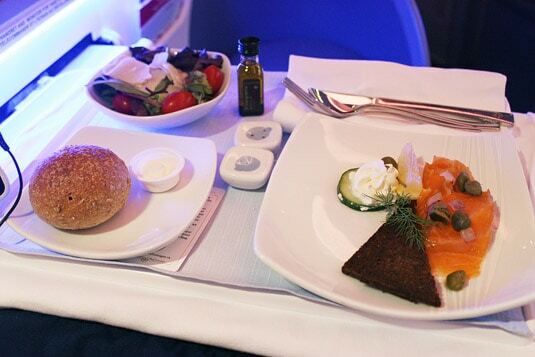 On daytime flights, there’s another warm meal served before landing. Breakfasts are truly impressive, with multiple choices of warm meals, muesli, smoothies, breads, pastries, etc. Speaking of bread, the bread served on Austrian Airlines flights is absolutely top notch and always crusty, with a great selection of different breads. I have yet to taste better food on any other airline. when flying to asia, i prefer to save my miles to upgrade to at least business class because of the leg room and ability to stretch out. It’s too cramped in economy for the long 14 hours. i agree, korean air has the best food, in my opinion. but then again, I’m korean. Getting upgraded when flying to Asia is the best idea there is! I’m planning a trip to Asia this year and will try for sure to score an upgrade, I’m sure the experience will be fantastic. The longer the flight the better when you’re in business class! 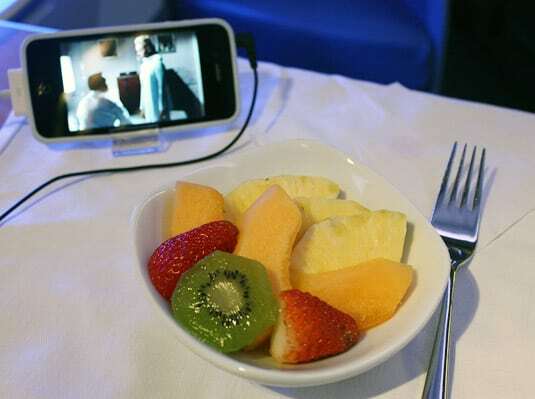 I would really love to taste Korean Air’s first class food… I’m already in love with their Economy class’ meals! Thank you Greg, your comments are always positive reinforcement :) I hope I manage to keep you interested in coming back throughout 2011! Great post! I haven't flown first class (only business) so it's great to see what's on offer. 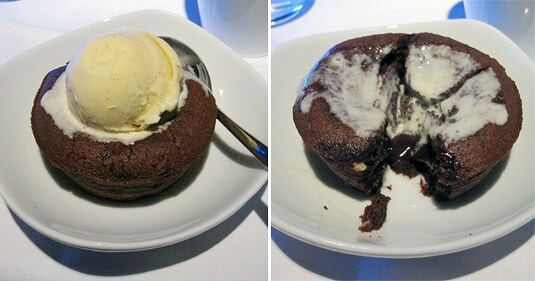 The lava cake looks delicious! The cake was one of the highlights – but lava cakes are one of my weaknesses :) I liked the experience and will definitely try to get upgraded again! Nice! I'm always curious about what's going on in first class that I'm missing out on. Thanks for reporting from beyond the opaque curtain! You know, Air Canada's first class tickets are even more expensive than that. When you book online, you can see how much each ticket class costs and for a ticket Quebec-Paris that I paid $900, it's something like $5K to fly first class! 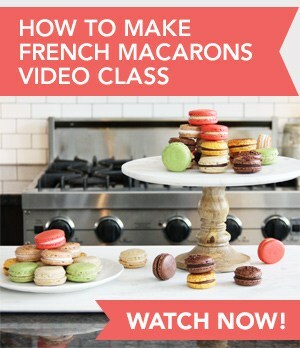 I say, save that money and splurge when you get to Paris, no? Korean Air served my favorite airplane meals ever – before I flew first class. Asian airlines generally have a good reputation food-wise! Thanks for suggesting that I keep writing chronicles on inflight meals, although if I don't get upgraded anymore, it'll probably become a bit boring, alternating only between "chicken or beef" :) I'll see what I can do! I'm sure he would love to fish :) We're looking into this Bahamas trip project, I'll get back to you about it! I adore seeing posts about airline food especially because I haven't gotten a chance to travel anywhere lately. It's just exciting to see the options that they serve up way up there in the sky. Everything looks pretty good for airline food. 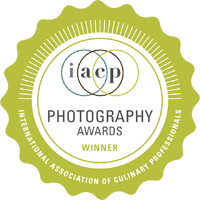 It's true that it's right on top of my best inflight meals ever! You don't hop on an airplane primarily to eat but when it tastes good, it adds a nice touch to the trip. More than the food though, it's the whole experience that makes first class enjoyable – especially when the upgrade was free :) In 2011, I wish you get the chance to travel more!